Every TRA member attended the annual meeting in Le Brassus, in the Valley of Joux, next to the French border. They discussed the actions performed during the previous year and the new actions to come, introduce the new members joining the alliance and mention the new markets to explore in VAT matters. This year, TRA annual meeting has also been preceded by a event dedicated to their own Swiss clients on March, 31 2016 in Starling Hotel, in Geneva. During an afternoon, the clients had the opportunity to have face-to- face meetings with the different members in order to learn more about them and VAT matters. 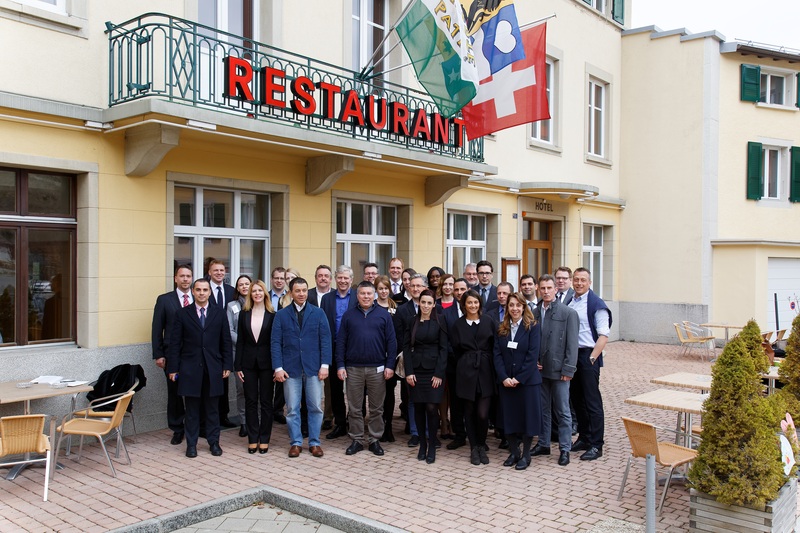 Then, the Swiss members held a conference called “Managing VAT relating to cross- border transactions –Experience based feedback” before a final cocktail and a departure to Le Brassus for the annual meeting.